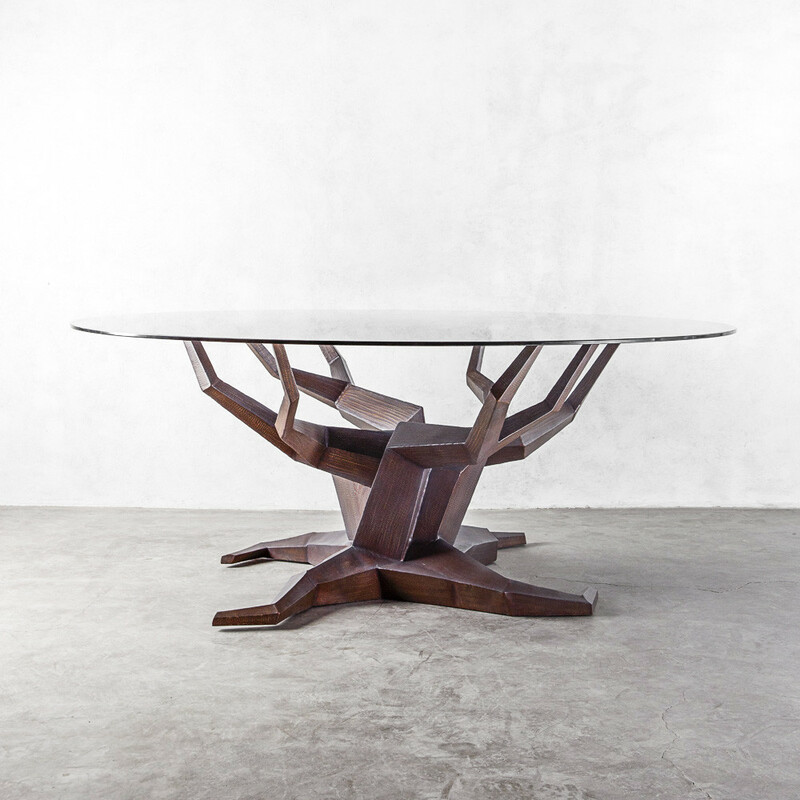 For 24 years now, Philippine furniture brand Industria Edition has been known for its art-like steel designs and distinctive collaborations with local designers and artists. Its collections of seating, tables, lighting, and decorative accessories with modern aesthetics are a worthy addition to any home. 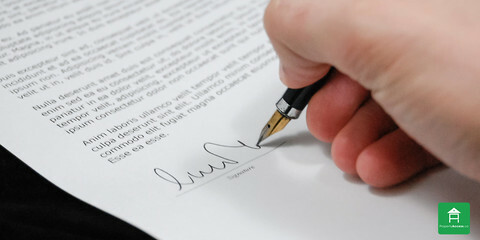 While its main showroom is located in Pampanga, its pieces are distributed not just in Manila, but also in Thailand, Singapore, Saudi Arabia, Portugal, Australia, and the USA. 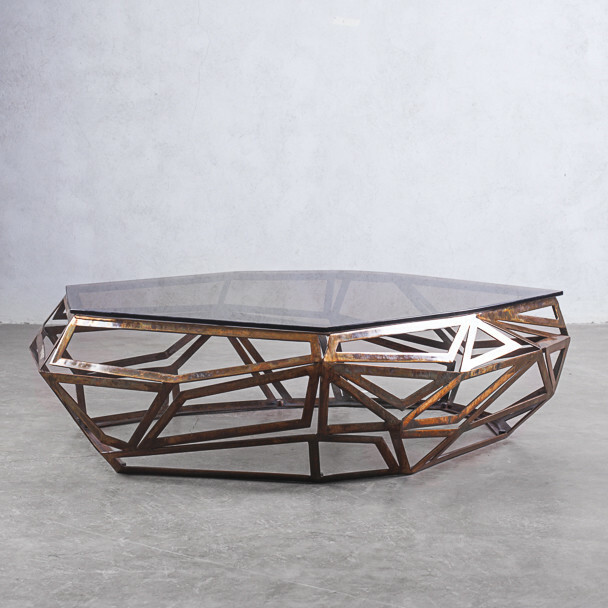 These geometric pieces inspired by nature give your interiors a bold yet elegant look. The chair in this Edition may look simple, but upon closer inspection, actually present different facets including charming imperfections. This Edition redefines what you thought dining chairs, side tables, coffee tables, and mini pendant lighting are supposed to look. 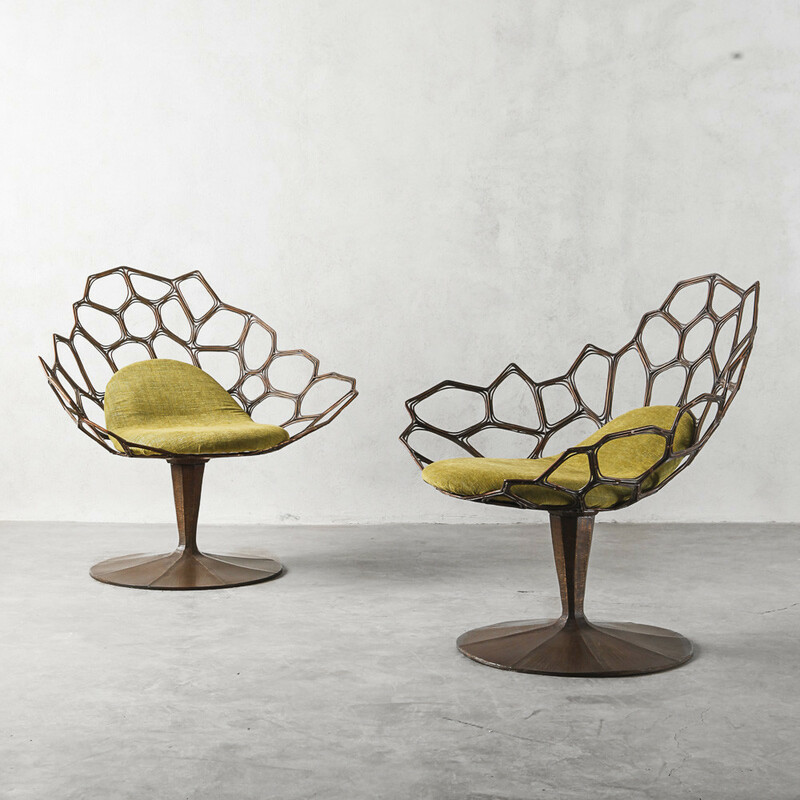 You’ve probably seen these iconic pieces in many hotel and condo lobbies.These geometric pieces inspired by nature give your interiors a bold yet elegant look. The chair in this Edition may look simple, but upon closer inspection, actually present different facets including charming imperfections. This Edition redefines what you thought dining chairs, side tables, coffee tables, and mini pendant lighting are supposed to look. 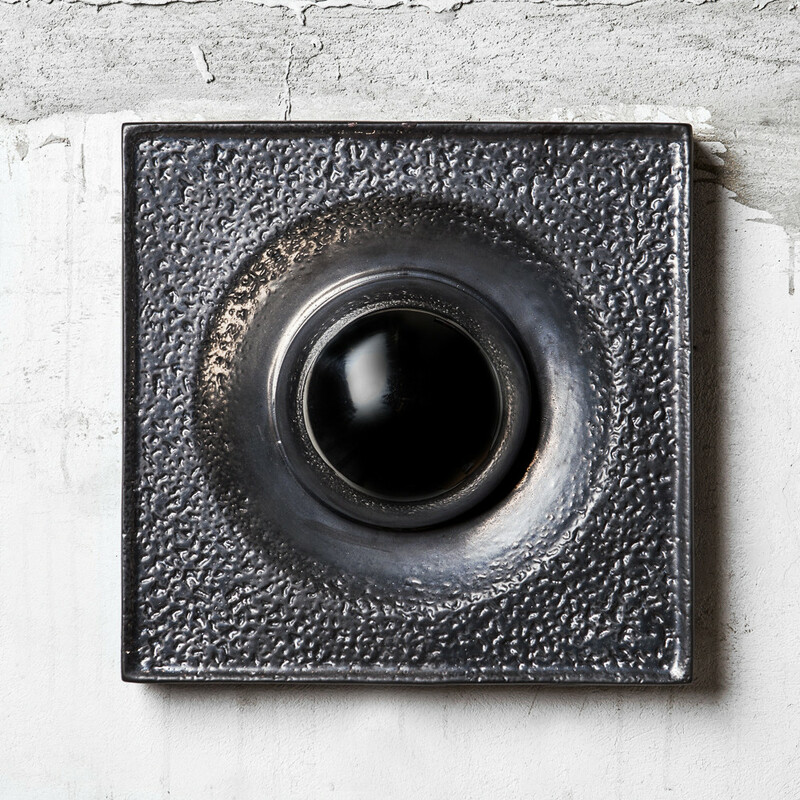 You’ve probably seen these iconic pieces in many hotel and condo lobbies. 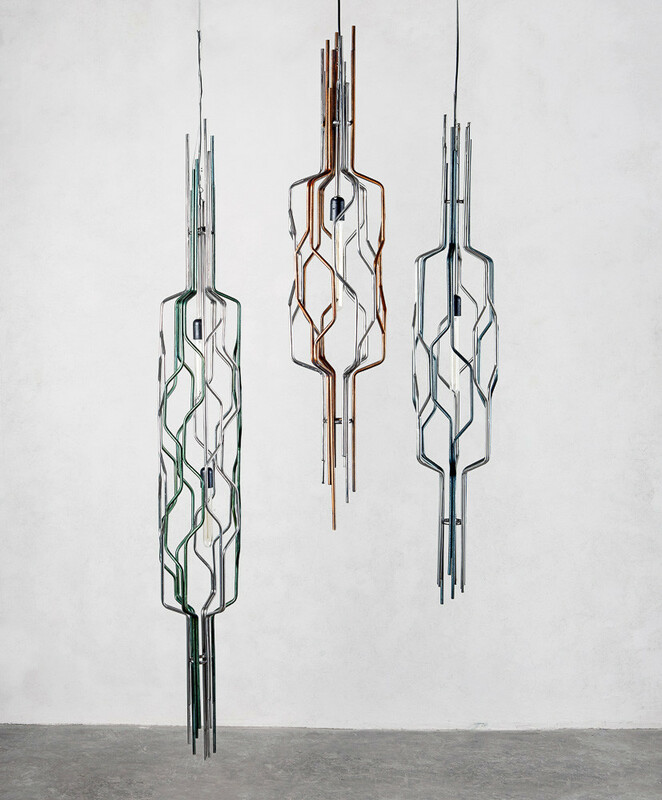 This collection of sleek candy wrapper-inspired lighting fixtures in different sizes brings in an element of whimsy to any space. All pieces are made of steel finished in tubes of chrome matched with vivid colors for a cool, contemporary twist. Get the matching dining table and pendant light. The rounded shapes that characterized Mid-Century Modern style is referenced in this handsome collection. The Morphi shelf, console, dining chairs, dining table, and side table are crafted in forged and hammered steel. Each piece looks elegant and make a statement with their simplicity. 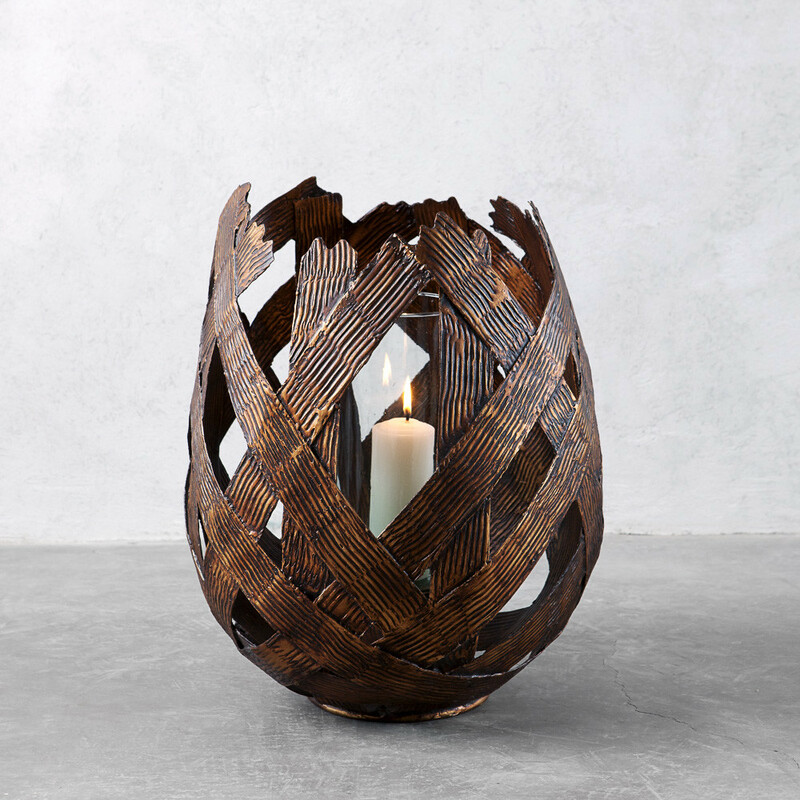 One-of-a-kind lanterns, lighting containers, and bowls are made of layered steel ribbons in deep tones of bronze with combined textures to create these sturdy conversation pieces that look like they’re made of the husks of a plant. They are perfect for living and dining areas with nature-inspired interiors. 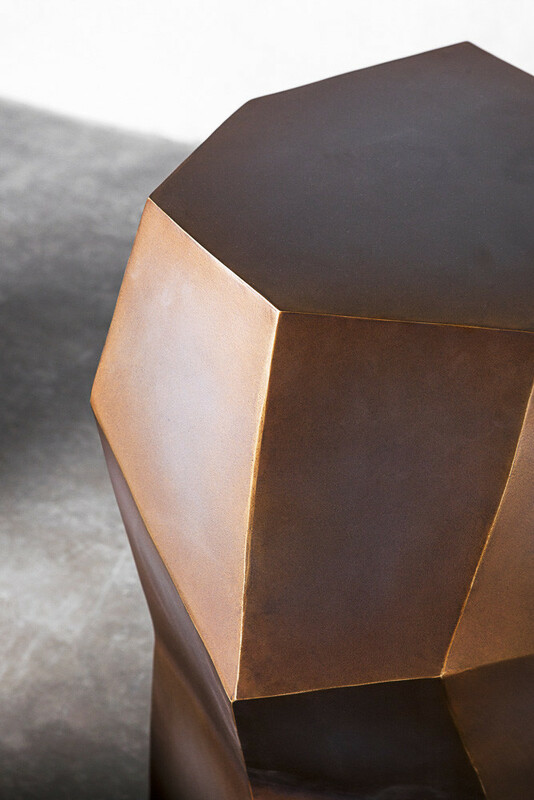 The coffee table, side table, and mini pendant lighting that are part of this Edition are done in geometric forms built through welding together multiple frames to create a graphic statement, then rendered in deep copper tones. 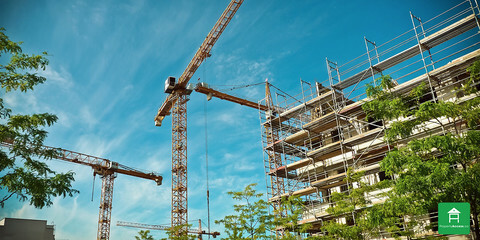 It’s reportedly a modern decorator's favorite. 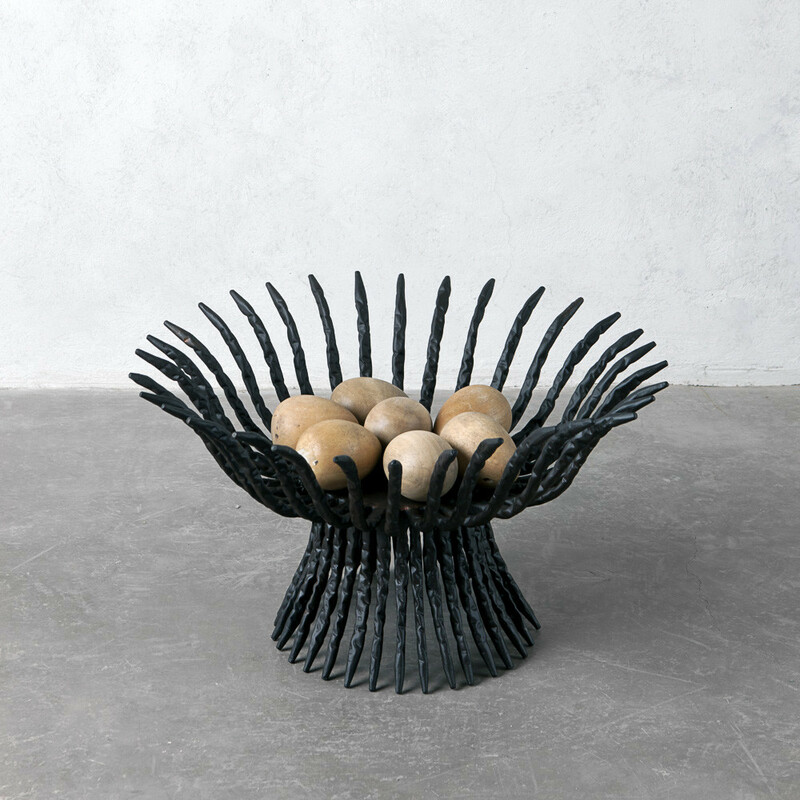 Hammered rods of darkened steel are gathered and shaped into circular and rectangular bowls, like the Coral Bowl and Banca Bowl. Filling these strong containers with bright and colorful fruits would create beautiful contrasts in your dining room, living room, or kitchen. The swivel chair and side table in this contemporary collection utilize a pattern play of geometric shapes. The assemblage experiments with space, doubling as a decorative element to the wide back of the chair, which will look great in your living room, vestibule, chic home office, or even in your bedroom. Inspired by the molave tree, this collection of dining tables evokes the spirit and strength of the hardwood that’s very dear to the brand. 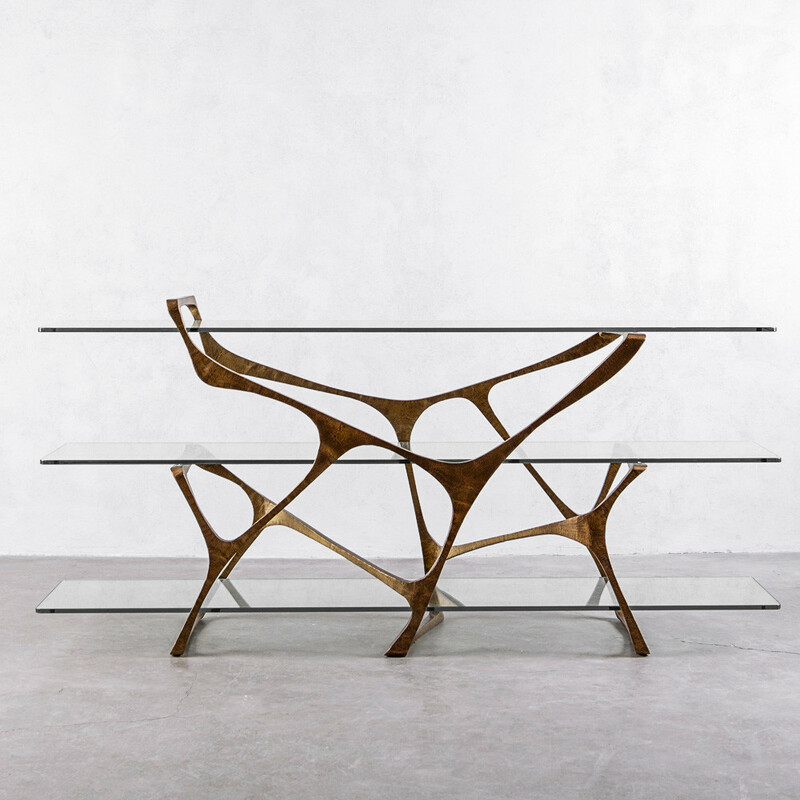 The steel sculptural base spreads upward and is topped with solid wood or glass. Choose from the glass-topped round dining table or the wood-topped rectangular dining table, whichever fits into your home’s dining space. 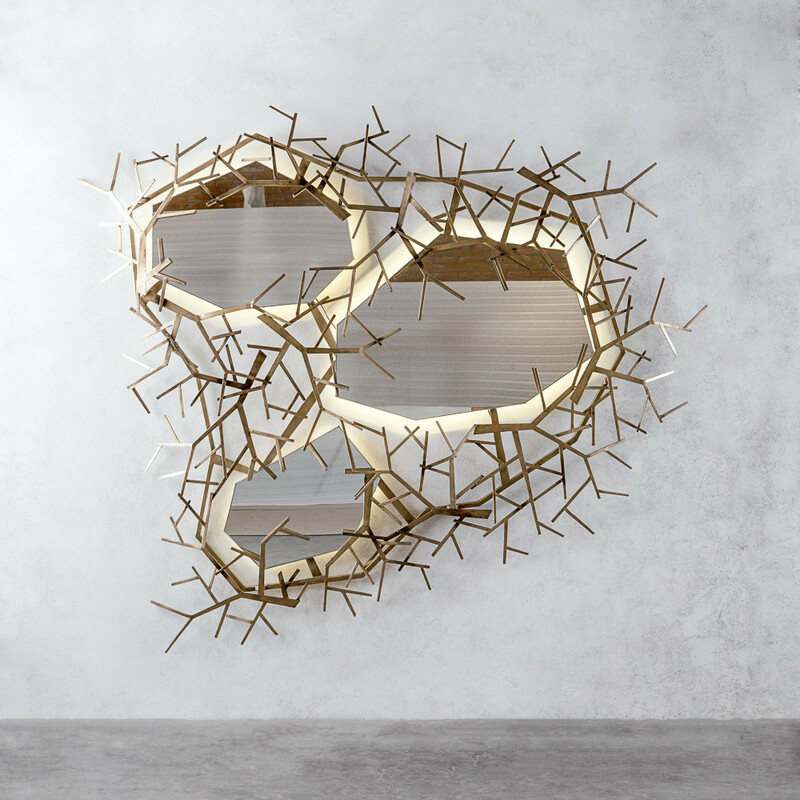 This highly decorative collection of mirrors (multi-piece or single), floor lamps, side tables are made to look like twigs moving in two rhythms: a spare organic curve and a cluster of graphic lines. Any piece from this Edition will also complement any nature-themed space. Welcome guests with the ornate mirrors, and you’re sure to get the conversation going the moment they step into your foyer. 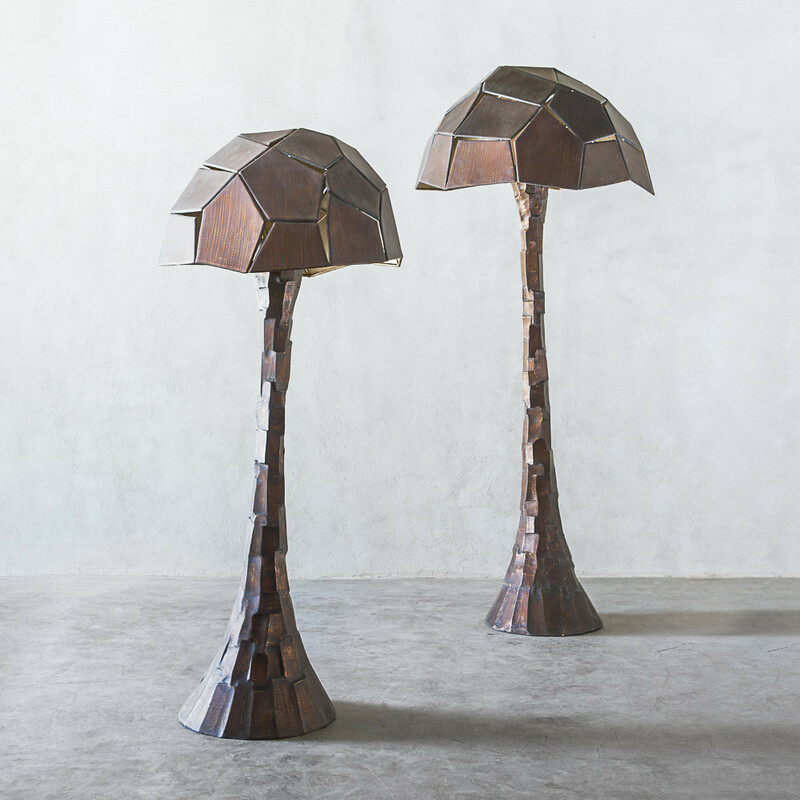 Made of combined patched steel facets and a hammered stem base, the Pacci lamp takes its shape from a mushroom—although the lamp shade may also remind you of a tortoise shell. This mushroom floor lamp not only conveniently lights a corner of the room but is also sure to attract the attention of every visitor. 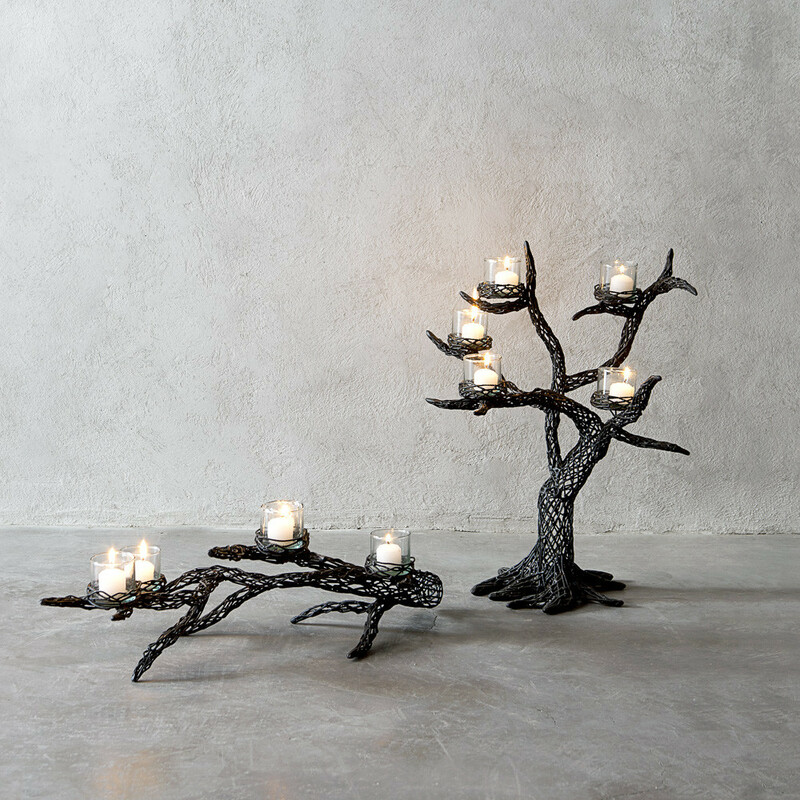 These decorative candle holders are made to look like roots reaching out aboveground using intertwined steel threads spread out in graceful movement, exploring balance in height and length. They make for elegant and ornate decor in your living room, bedroom, or centerpieces for special occasions. 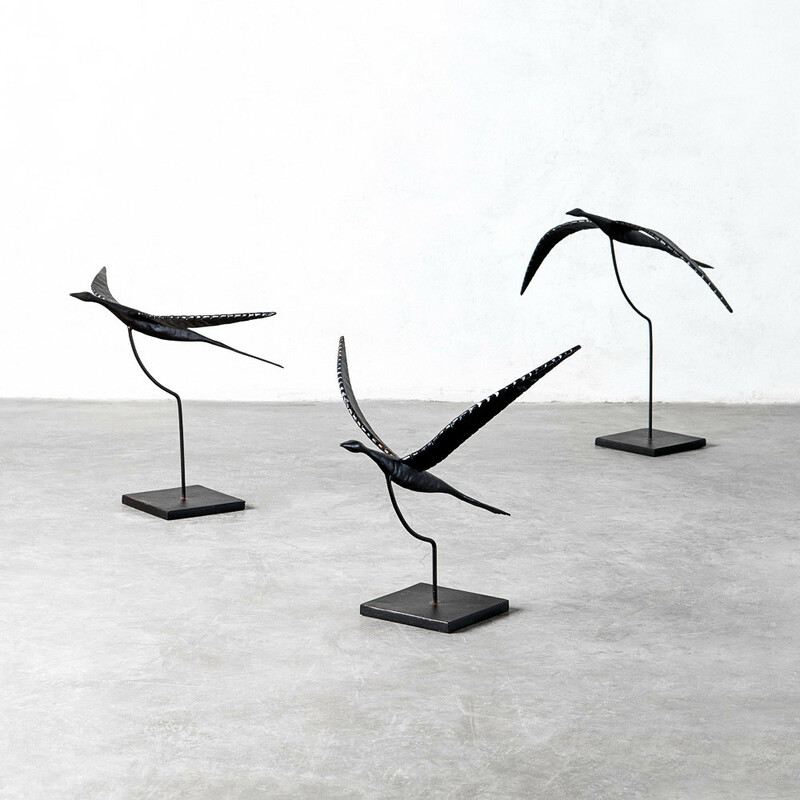 These decorative flock of birds in different levels of flight are designed with minimal lines and graceful shapes to evoke beautiful movement. The seagulls come in small, medium, and large sizes. 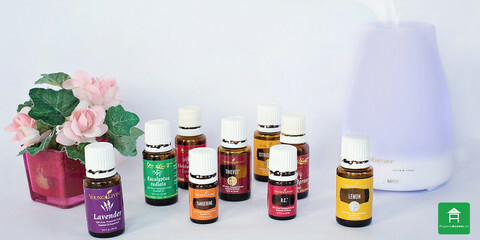 Naturally, they make great gifts to a special bird lover in your life. This unique wall piece with clashing textures reflects 180 degrees of its surrounding environment. With this sculptural object in your home, no one can surprise you from behind. 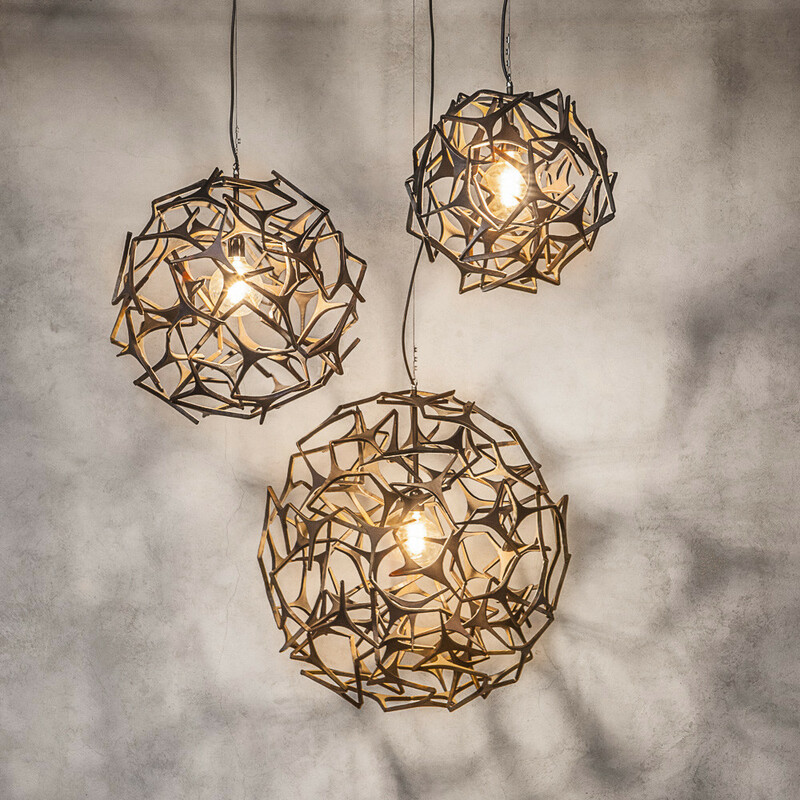 These pretty pendant lights are made of clusters of steel that enclose and form rounded shapes inspired by the cosmos. It will be a great addition to your living room, outdoor lounge, or even your patio, backyard, or garden area. 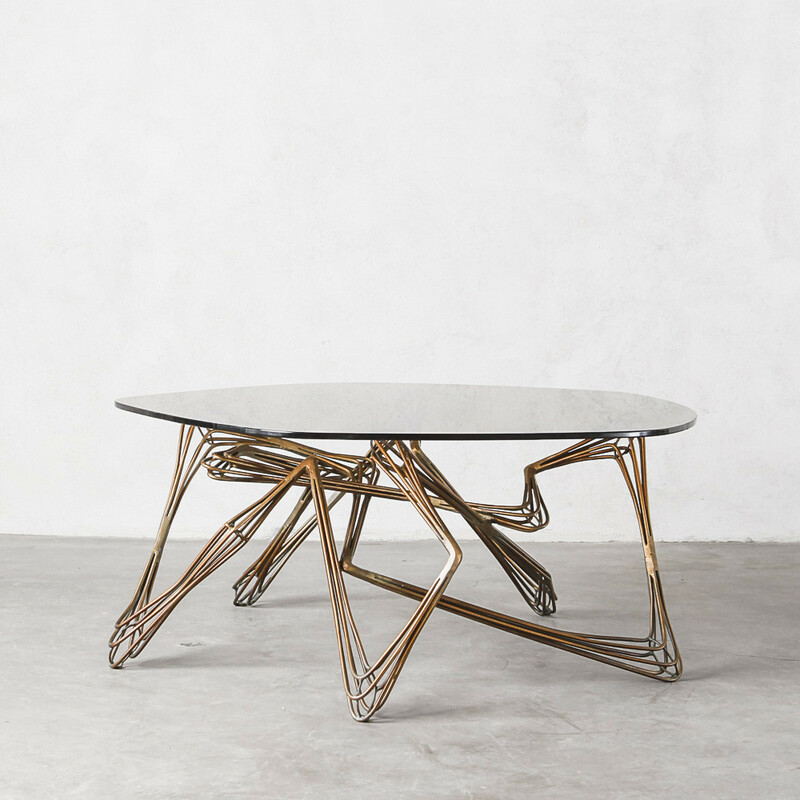 This coffee table is composed of lines of bent steel that appear to move up and down while holding steady a slab of cut glass. Pick from different heights, then top it with equally beautiful decorative accessories, and it’s guaranteed to be the attractive conversation piece in your living room.